Are you familiar with the concept of hacking? It’s interesting how the word “hack” has changed over time. The one thing that has remained intact is its core meaning. When something is hacked, its secrets are revealed. Greg Lemond, Tour de France winner, once said that the tour doesn't get any easier, you just move faster. The same is possibly true when transitioning from the product market to the SaaS company growth stage. How up are you on the latest buzzwords floating around SaaS these days? Just in case you're a little rusty on them, we put together this infographic for you that shares the definitions from 19 of the most important buzzwords in SaaS. Every good story needs to have an interesting plot full of unexpected twists and turns. Most people would be surprised to hear some of the stories that SaaS companies have gone through to get to their successful positions today. Wondering what key performance indicators your SaaS company should be tracking? 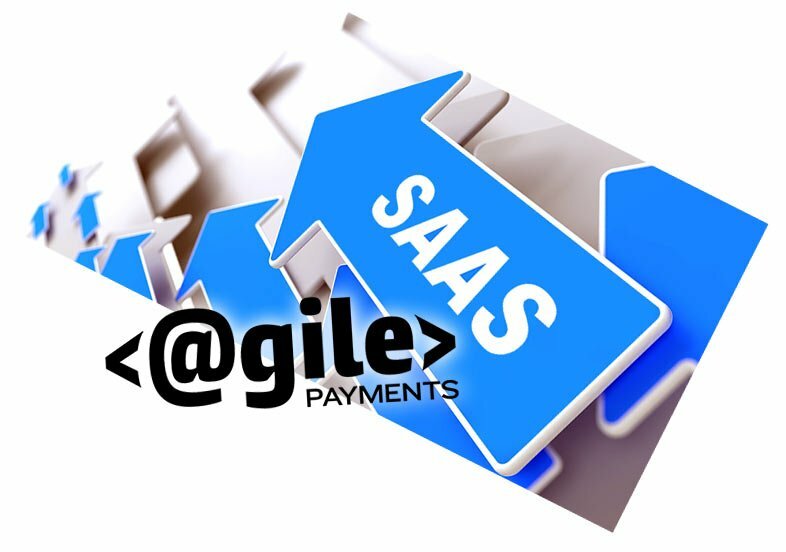 Like I mentioned in past posts, we provide payment gateways for SaaS providers here at Agile Payments so I get a lot of opportunities to speak with SaaS executives every.. 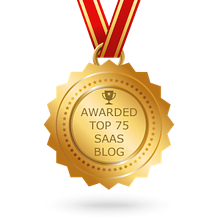 Looking for a great Software as a Service blogger you can turn to for the information you need to make your own SaaS more profitable? SaaS startups are catching fire lately. However, SaaS poses particular challenges when it comes to valuation and marketing forecasts. Successful SaaS marketing, whether you’re new to the game or a seasoned professional, is an ongoing process. Many SaaS companies manage to land qualified customers, only to lose them in the first 90 days. So you wanna hear the good news or the bad news first regarding your SaaS service? Software as a service, SaaS or "cloud services," are as common as peanut butter and jelly sandwiches anymore. What does it take to drive sales through your sales funnel? Almost every SaaS company we provide ACH Integration to offers free trials to drive sales and to promote and gain new customers. Almost every SaaS company we provide ACH Integration to..
Have you heard the one about the guy who walks into a bar, drinks a few brews, and gets his coat on and heads for the door without paying? What's the best way to grow your SaaS business? First, you make sure your rate of customer acquisition is successful. Second, you put together and implement a plan that keeps your customers happy once you win them over. Amanda Saunders reminds marketers how important it is to put an early warning system in place to put out potential fires that might result from ignoring your customer’s needs. Every customer need unmet is a threat to a potential up-sell. Data-driven..
There’s a lot of pressure put on sales reps to produce. It’s a tough game that often produces quick burnout. To make things even worse, many sales reps arrive at work each day with the fear they’re only as “good” as their last sale. Sam Laber shares..
At a glance, Liam McIvor Martin has provided the world with some critical information about how and where employees spend their time on the Web. Keep in mind that the keyword is ‘employees’. What it may indicate is that the most used website (Google..
Is Your Staff Aware Of The Difference Between Configurability and Customization? Do You Exhibit Any Of These Anti-CEO Traits? Are You Sure? From a previous post we have already covered exactly what an ACH is and the raw flow between a business and the banks. 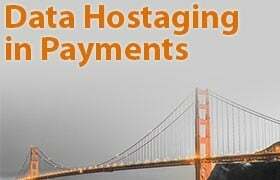 So what is Processing of ACH Payments? 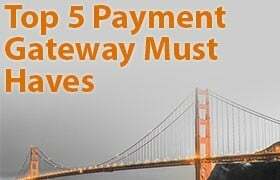 First let's quickly re-examine the role the banks play; specifically as it relates to..
Companies with a need to accept credit cards or debit cards require a Merchant Account. Sometimes the term Merchant Account gets confused with Payment Gateway. They are separate components to accepting cards, but are often provided in a bundled..